The Deal of the Day is Avatar on Xbox Live Indie Games. Normally 400 points, the game is now 200 points and from the trial I played, it's actually a pretty fun golf game. I checked the page and right now the game is 160 points. This may or may not change. 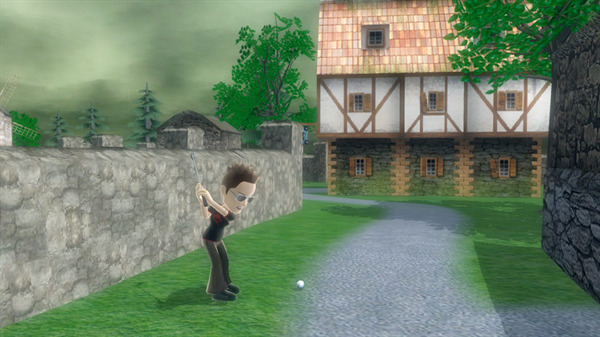 "Hit the links as your Avatar in style. Features: Play as your Avatar, create and share courses over Xbox Live, 8 player online matches, unlockable titles, player statistics, course records, weather conditions and much more! With 7 uniquely themed 18-hole courses you'll have a blast playing Avatar Golf. 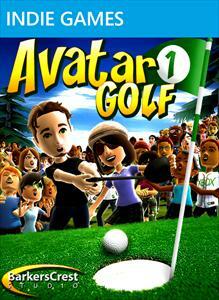 Avatar Golf is for gamers of all ages and skill levels."